Khangendra New Life Home is a centre providing long term and respite care for severely disabled people. The home offers basic accommodation, food, medical care and daily physiotherapy. 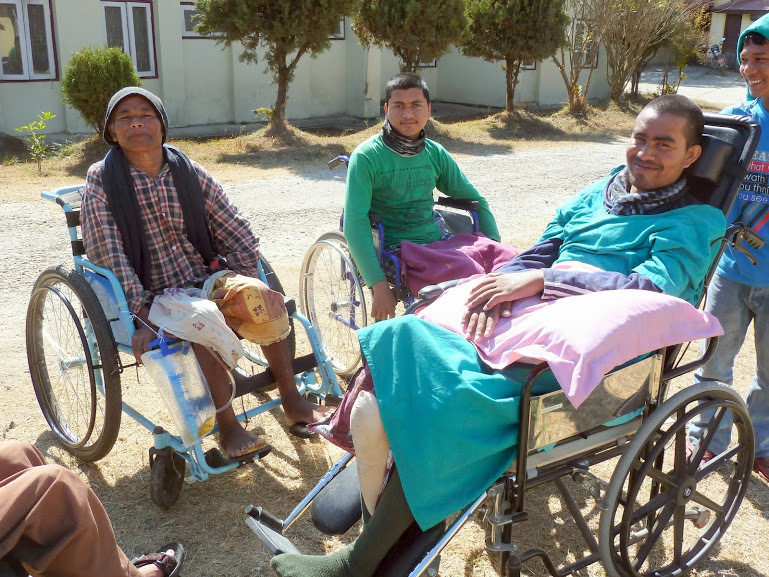 There are currently over 30 residents living at Khagendra suffering from a variety of neurological and orthopaedic conditions including spinal cord injury. It is so important that centres like Khagendra exist in Nepal as with very little accessible roads, people with severe disabilities are often isolated and dependent on families for feeding and re-positioning. 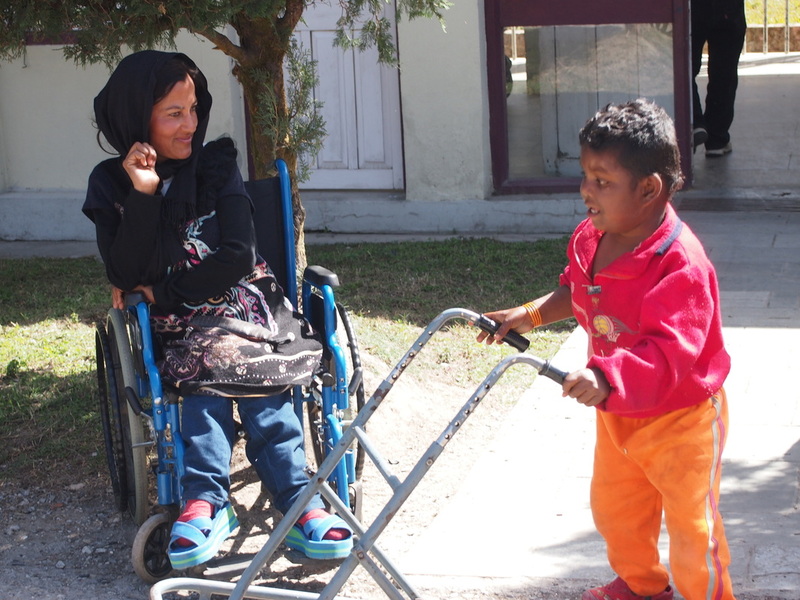 Khangendra offers the chance for residents to live a more independent life with wheelchair access throughout. It also provides regular nursing visits and full time care support which allows more severe conditions to be managed carefully, with positional changes and medical reviews to prevent complications such as pressure sores. It is hoped in the future more occupational training can be offered, following the success of the thanka painting workshop and regular wheelchair basketball games.